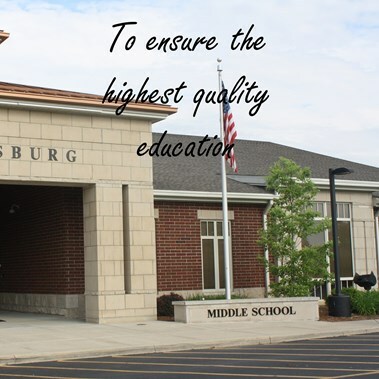 The 2019 Alumni Reunion will be held on Saturday, July 27, 2019, from 5:00 - 10:00 pm at Wheelersburg High School. Cost is $30.00 per person. Reservations deadline is July 1, 2019. For full details and registration form, click here. Earlier today an alert staff member notified our maintenance department of a suspicious odor in the elementary school hallway. It was thought to be a natural gas leak. A decision was made to evacuate the area which further lead to an evacuation of the entire building. Read more here. Wheelersburg High School is hosting a Tony Delk basketball clinic on May 2nd from 5 - 8 pm. Details and registration information available on this flyer. 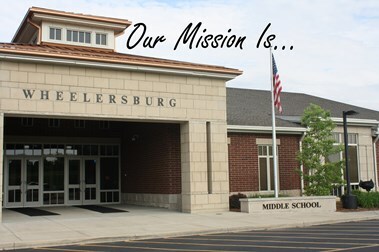 The Wheelersburg Schools currently has the following employment opportunity available: Music Teacher/Band Director. Please see more information here. On the days that high school students are taking the end of course state exams, Wheelersburg High School will be using a modified schedule. Students that are taking a test on a given day will report on the normal schedule. Students not taking a state test that day will report at 10:30 am. See the attached schedule. Parents planning to enroll a child in Kindergarten for the 19-20 school year can now begin the enrollment process online. You will still need to attend a registration session as listed below but you can save time by completing the enrollment form online. Our new registration system is called OneView. Go to the Registration page, read and follow the instructions to create your account and enter the requested information. Initial registration information will be completed using our new online registration system. Please check back for additional information as the date approaches. Back Row, L to R: Landon Evans, Rohit Kataria, Dev Patel, unknown, unknown. Front Row, L to R: unknown, Lauren Kaltenbach, Addison Mullins and Serena Kataria. The District Science Day was held Saturday, March 23rd at Rio Grande University. 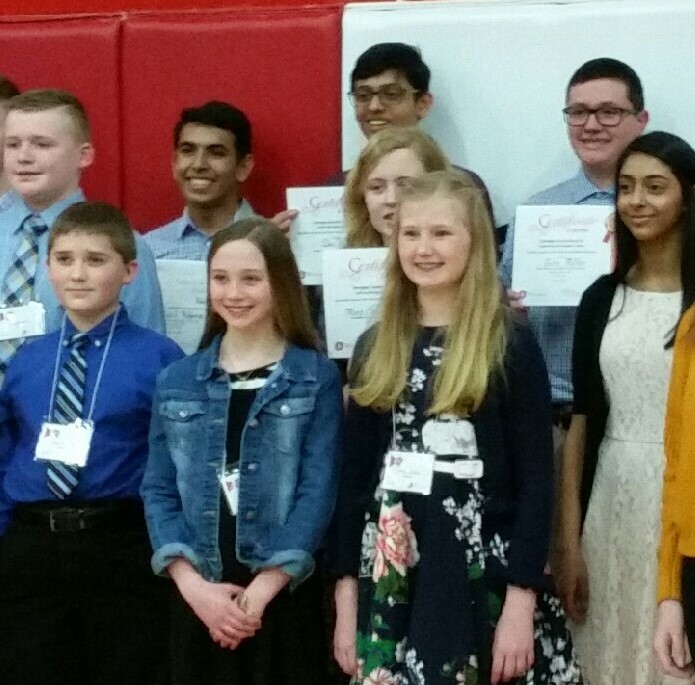 There were six students from Wheelersburg participating in the District Science Day and all six received a Superior Rating and will advance to the Ohio State Science Day on May 11, 2019. The Wheelersburg Middle School participants were Lauren Kaltenbach, Addison Mullins and Landon Evans. The Wheelersburg High School participants were Serena Kataria, Rohit Kataria and Dev Patel. Three students received special awards. The Rio Grande Scholarship for best project and a $500 award was presented to Rohit Kataria. The Emerging Scientist Award for Health and a $100 award went to Dev Patel. The American Chemistry Award and a $50 award went to Lauren Kaltenbach. Our Pirate family would like to congratulate these six scientists on a job well done and wish them good luck at the State Science Day! The Spring Basketball Academy is an opportunity for individual instruction in a relaxed environment. Players will get valuable experience to help prepare them for Junior high basketball. Each night of the Academy features a different fundamental theme and includes an hour of instruction and an extra hour of open gym. Click for the Academy Information Brochure. The School Calendar for the 2018-2019 school year has been adopted. 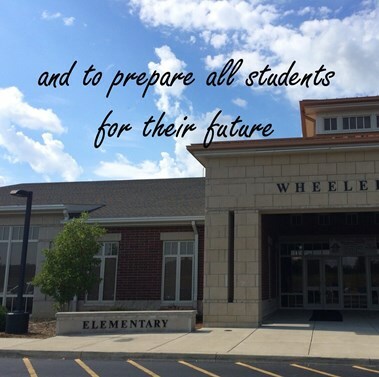 The calendar for state testing is being finalized and will be posted soon. Updated bus routes for the 2018-2019 are posted.